While everyone knew it was going to be a monster, even the most generous estimates didn't predict that it would open with $123 million at the US box office on it's first weekend, and it currently stands at around $220 million worldwide, and it isn't even out for a week yet. 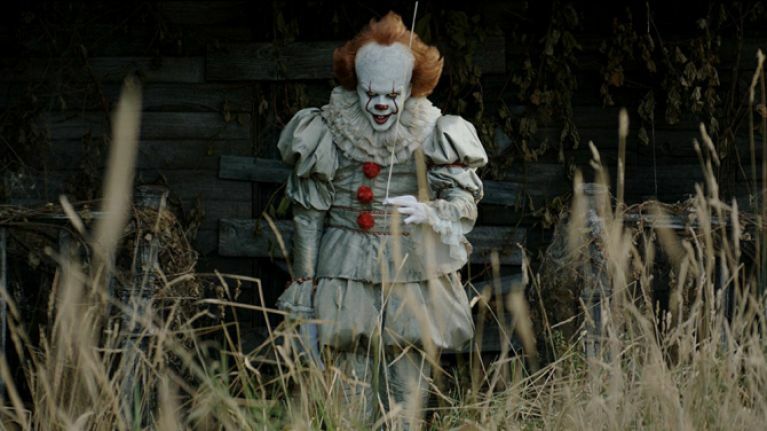 It (IT?) is pretty much the most talked about movie of 2017, and the posters and trailers for it are everywhere, and we here in JOE really loved it too (which you can read all about here). But what about all those poor people who suffer from coulrophobia, the fear of clowns? We took a long look into the fear of clowns before (read about it here), which apparently 12% of the population has to deal with, but now a Dublin-based clinic is giving free sessions to those who are suffering from coulrophobia in light of IT's inescapable popularity. The D4 Clinic in Blackrock is offering free downloadable sessions via there website (which you can visit here), and you can email info@d4clinic.ie to get your download codes for the sessions.